Sydney folk come from all corners of the world. 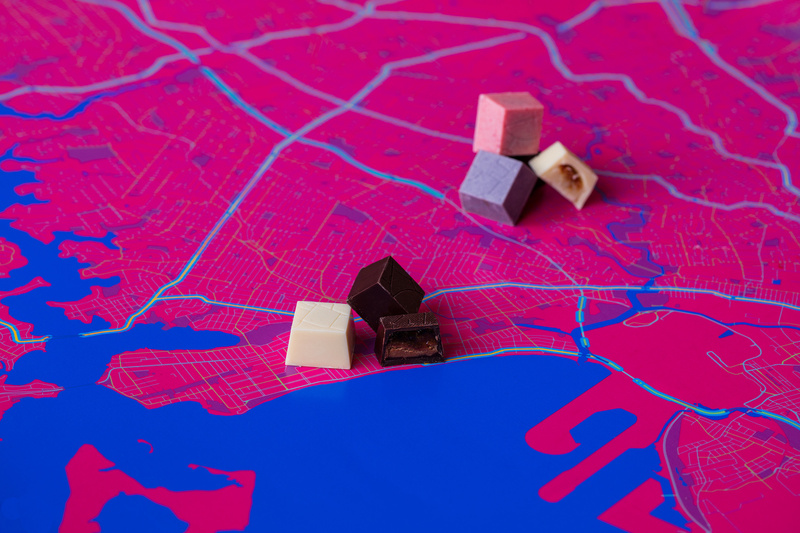 We created chocolates to tell the stories of us; where we came from and where we settled. 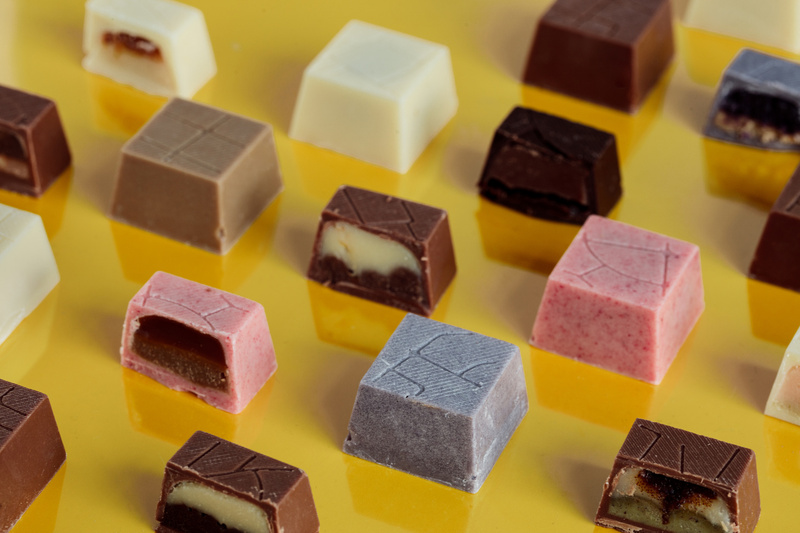 There are 5 million stories encapsulated in each box of 12 unique flavours. Celebrate our diversity through a shared love of chocolate! In a bid to make 2016 Census data delicious, Australian data visualisation specialists Small Multiples have teamed up with artisan chocolatier Bakedown Cakery to explore the relationship with ethnicity, population and taste in this Australian-first collaboration project titled ‘Not a Single Origin’. By analysing the ABS 2016 Population Census data, 12 Sydney suburbs were revealed as having the most prevalent cultural saturation using this weighted ancestry value calculated by Small Multiples. 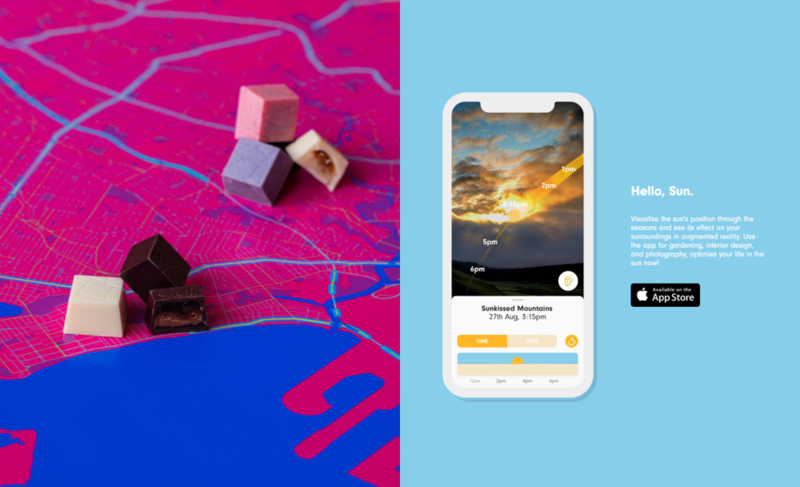 More than a year in the making, this Australian data-driven chocolate project uses food to represent the core origins of Sydney suburbs, revealing the relationship between cultural backgrounds and the locations in which they live. 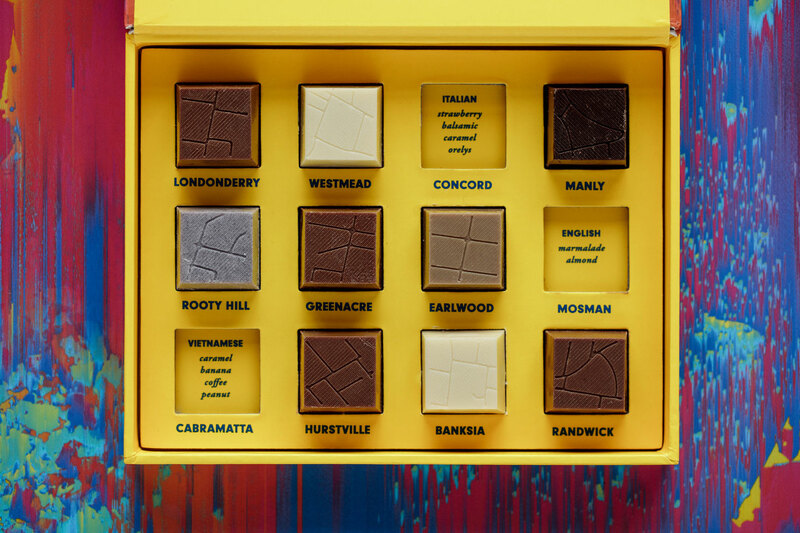 Each suburb-themed chocolate created by Bakedown Cakery for ‘Not a Single Origin’ highlights the flavours and tastes of the most dominant ethnic backgrounds in each location, including suburbs such as Rooty Hill and its Filipino influence, Hurstville and its population of predominantly Chinese ancestry and Manly with its Scottish residents. This project is a true taste of the flavours of Sydney. The origins of Sydney’s population encompass more than 200 different ancestries. 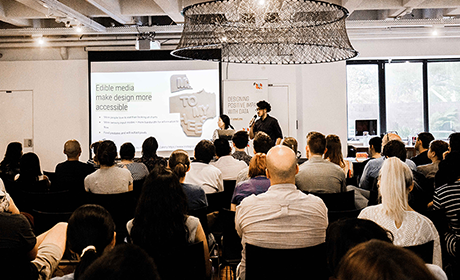 We have used taste to help people experience the extraordinary diversity in Australia’s most populous city, with the goal of making data delicious and turning this idea into bite-sized pieces for ‘Not a Single Origin’. This project has shown us that no matter where you live, from Concord to Cabramatta or Greenacre to Manly, immigrants have helped define places with their cultural traditions exemplified by the flavours they brought to the Australian palate. 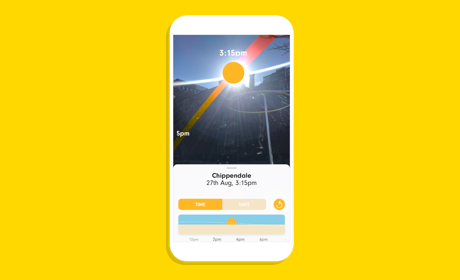 This project not only uses data and flavour; unique methods of design were also integrated into ‘Not a Single Origin’ to further explore and showcase the multicultural flavours of Australia. 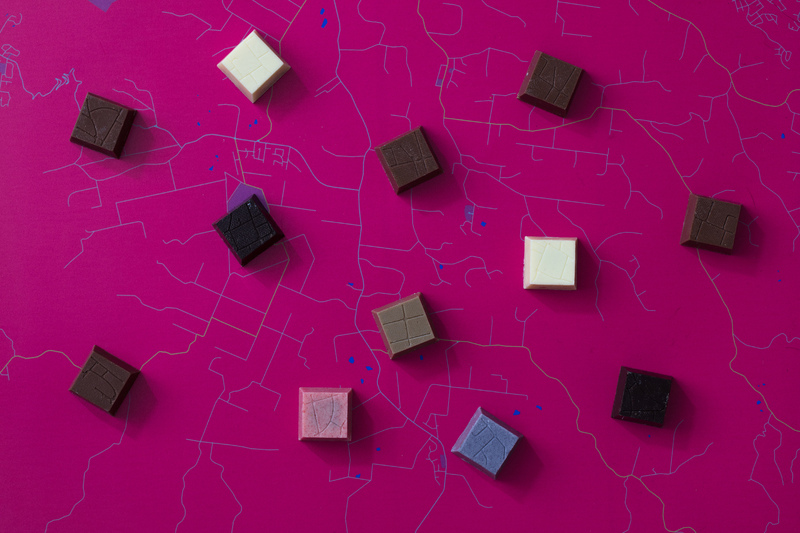 Combining code and confectionary, Small Multiples and Bakedown Cakery have used experimental 3D printing techniques to embed mapping data onto each chocolate, literally bringing suburban streets to your taste buds. The packaging for each box of ‘Not a Single Origin’ chocolates is also its own individual work of art. 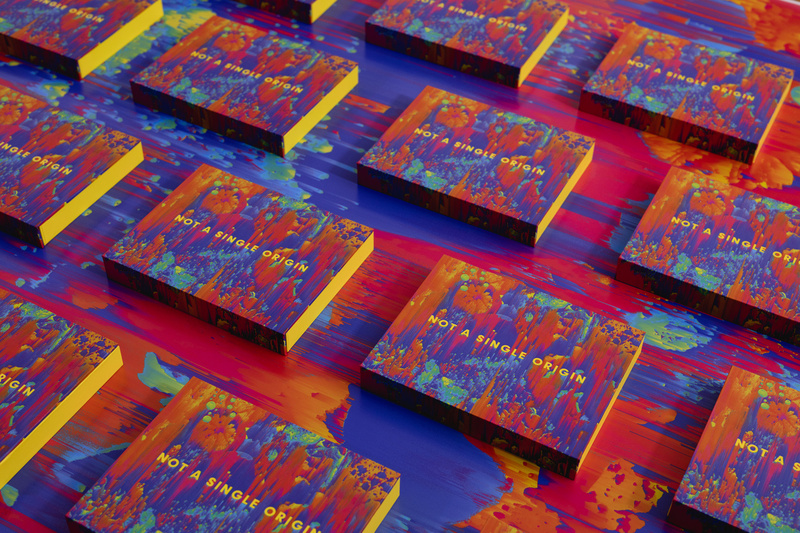 The graphic was generated using custom software written specifically for this project; using algorithmic wizardry, photographs of ingredients used were transformed into a terrain bursting with colours. 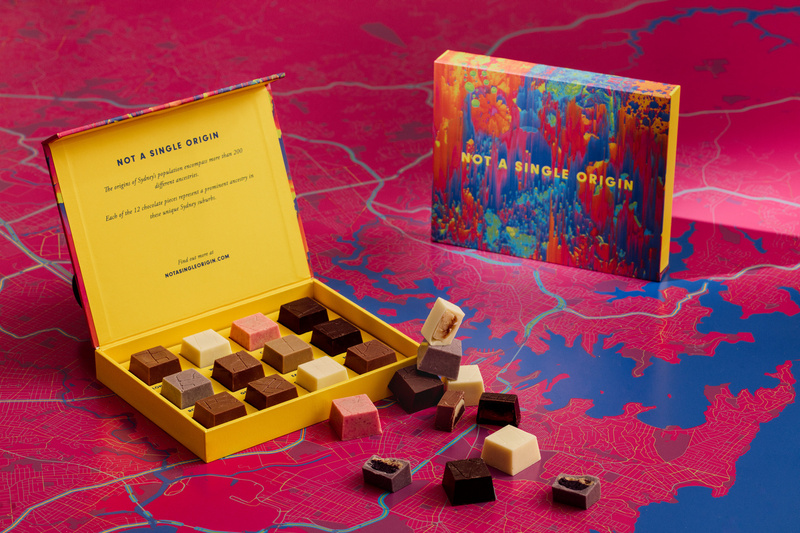 ’Not a Single Origin’ captures the 5 million stories of Sydney residents, encapsulated into a box of 12 unique flavours. 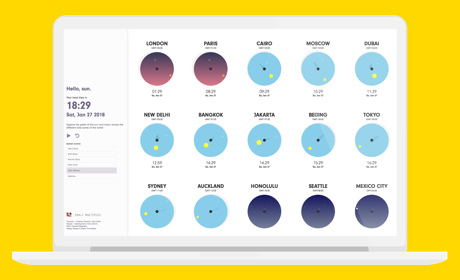 Not only have we made data interesting and delicious, we have also celebrated our diversity as a city and country through a shared love of chocolate. There’s no doubt there is no one single origin for many Australians, many who identify closely with more than one part of the country, city and more than one ethnic background. It’s a wonderful thing to acknowledge the diversity we have in Australia, as well as appreciate each of the beautiful flavours, tastes and designs that each nationality brings to each area of Sydney. The taste of Sydney has never been more unique or flavourful, and it has been a wonderful feat for Small Multiples to partner with Bakedown Cakery to bring this to life. *C = weighted ancestry value. n = the number of people within a suburb. p = the percentage of ancestry within a suburb.